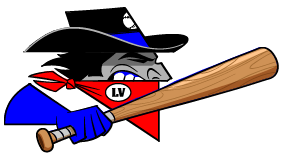 After a devastating loss Wednesday night, the Garden City Wind (10-32) battled for a well-deserved 3-1 victory over the Las Vegas Train Robbers (18-22) Thursday evening at Clint Lightner Stadium. The win snapped a nine-game losing streak for the Wind. Chris Cruz launched a rocket over the outfield wall for an obvious solo home run to put the Wind on the board and tie the game up in the seventh. 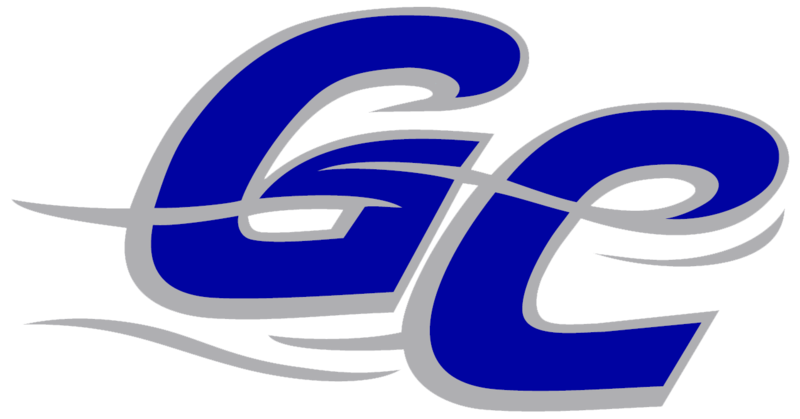 Cruz also had a three-run home run Wednesday night, his first game with Garden City. Helping his own cause, starting pitcher Zack Russell-Myers smacked a double into right center to score Tyler Lundgren and take the first lead of the series. Russell-Myers advanced to third on Ariel Adut’s putout and scored on a throwing error by Kyal Williams. Russell-Myers (1-5) tossed a complete game for the win, picking up his first win of the season. He pitched two hitless innings before giving up the first single of the game. In a solid performance, Russell-Myers held the Train Robbers to just one run, which was unearned, on five hits with seven strikeouts. Edgar Munoz made an incredible leaping catch in center to preserve Garden City’s lead in the eighth. Johnny Harmyk (0-1) put in 6.1 innings of work on the mound for the Train Robbers, keeping the Wind scoreless through six innings but still finished with the loss. Harmyk gave up two runs on four hits and allowed four walks with four strikeouts. Kyal Williams moved from first base to the mound in the seventh and gave up the lead. Williams gave up one run and two hits with one strikeout. Game four of the series will start at 6:30 Friday night at Clint Lightner Stadium.